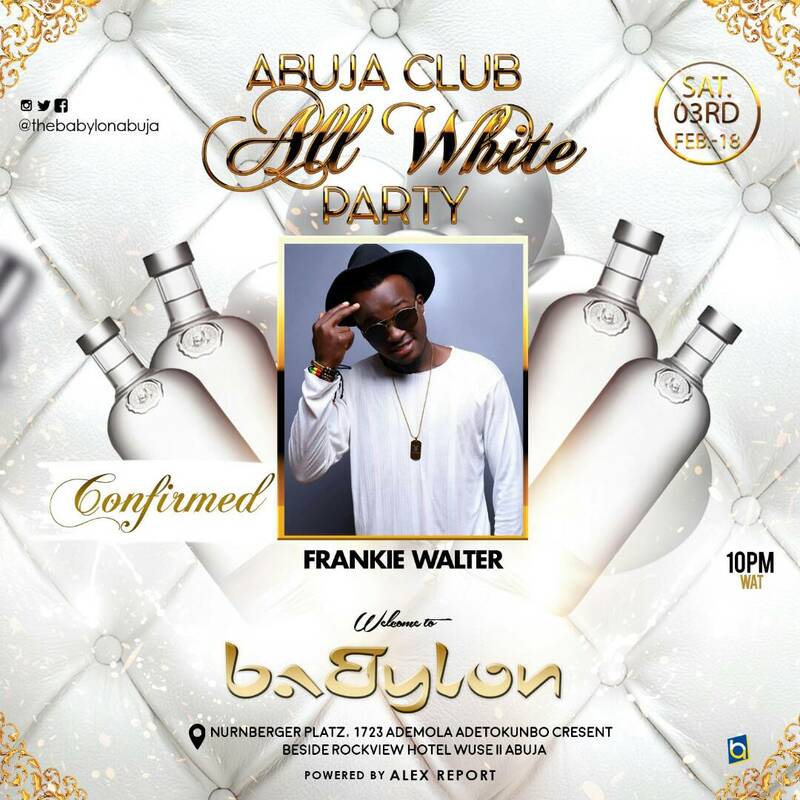 Where Would You Rather Be? 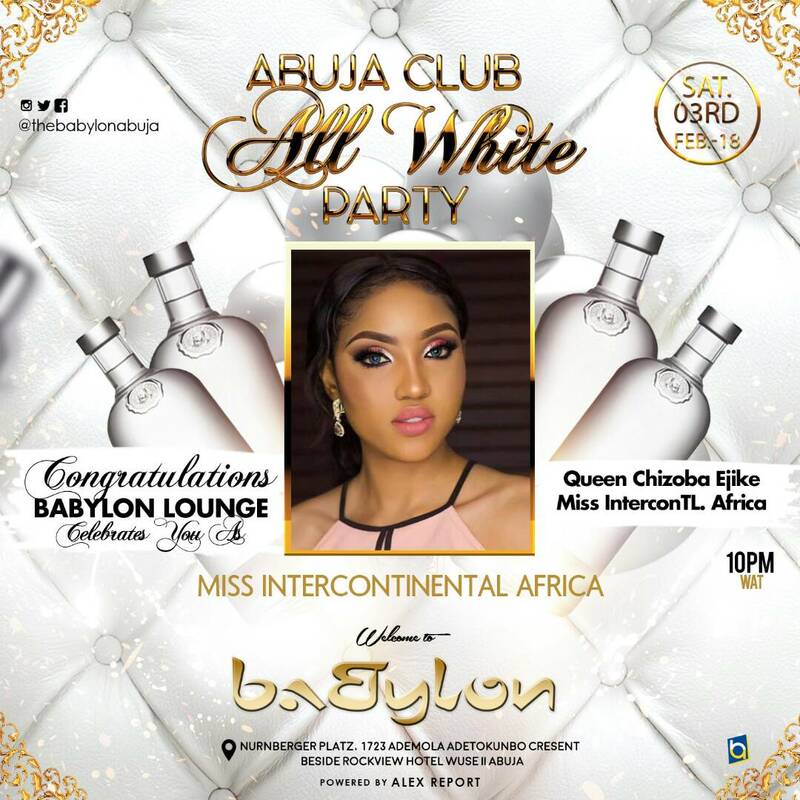 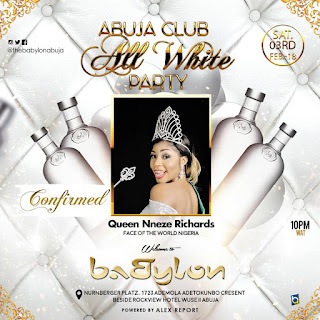 As We celebrate the victory of Queen Chizoba Ejike who emerged as Miss Intercontinental Africa 2017/18 with the presence of Queen Beauty Instifanus (Miss CommonWealth Nigeria), Queen Nneze Richards ( Face Of The World Nigeria) and Stella Whyte (Miss Polo Nigeria). 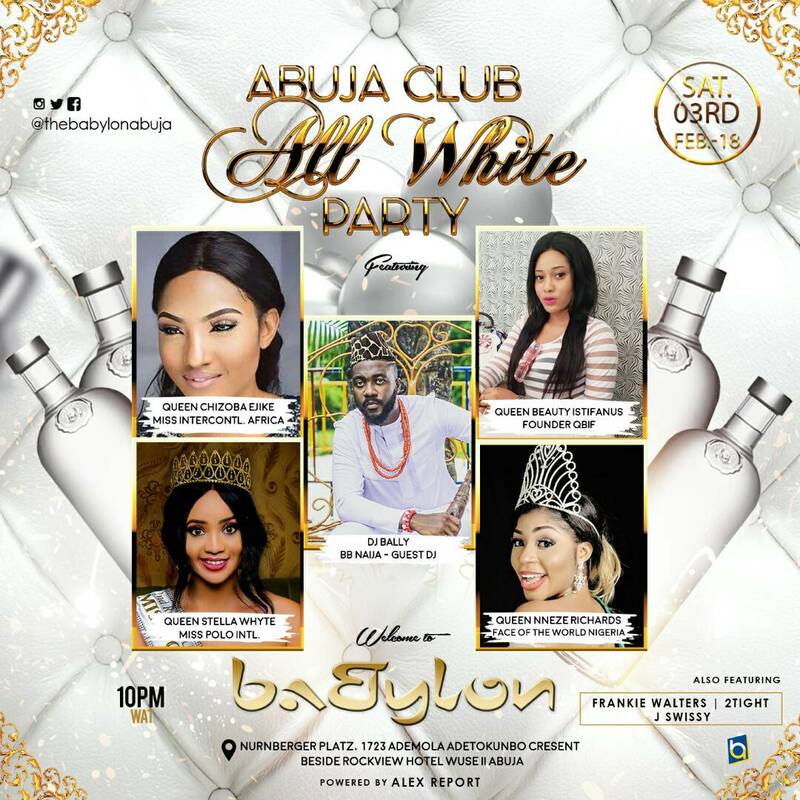 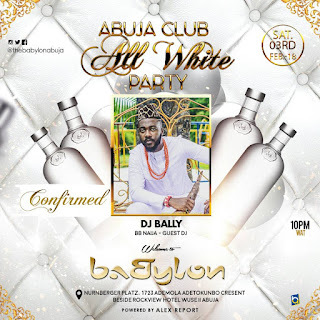 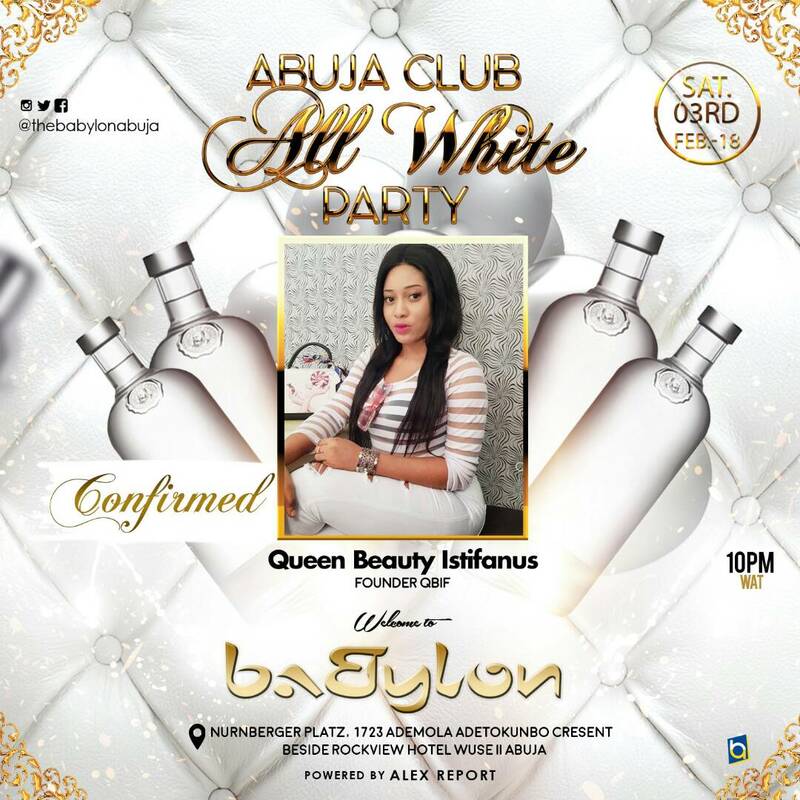 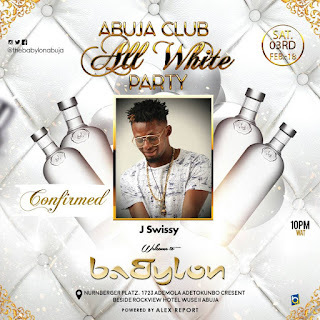 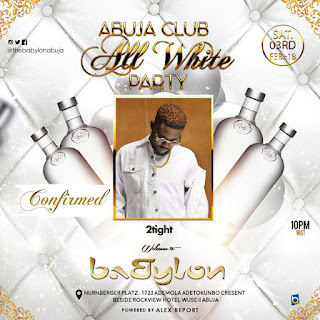 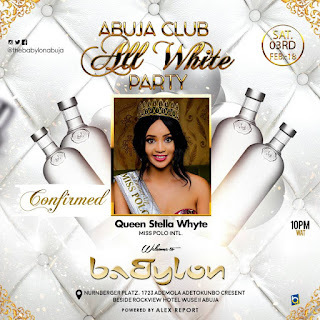 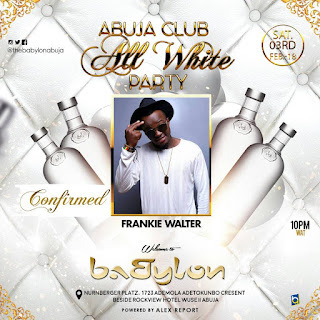 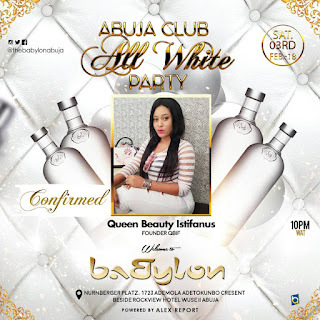 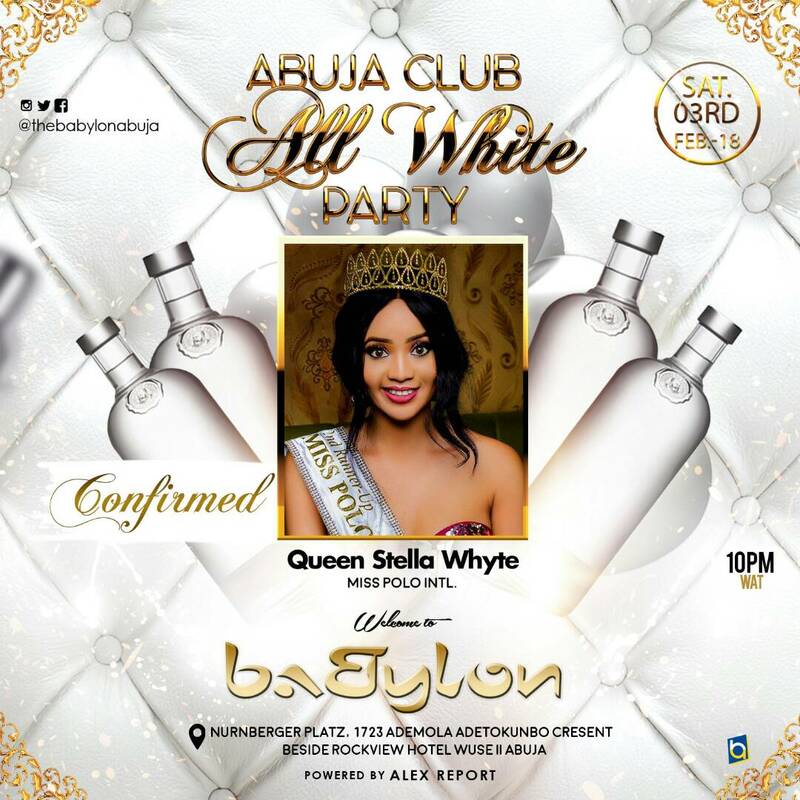 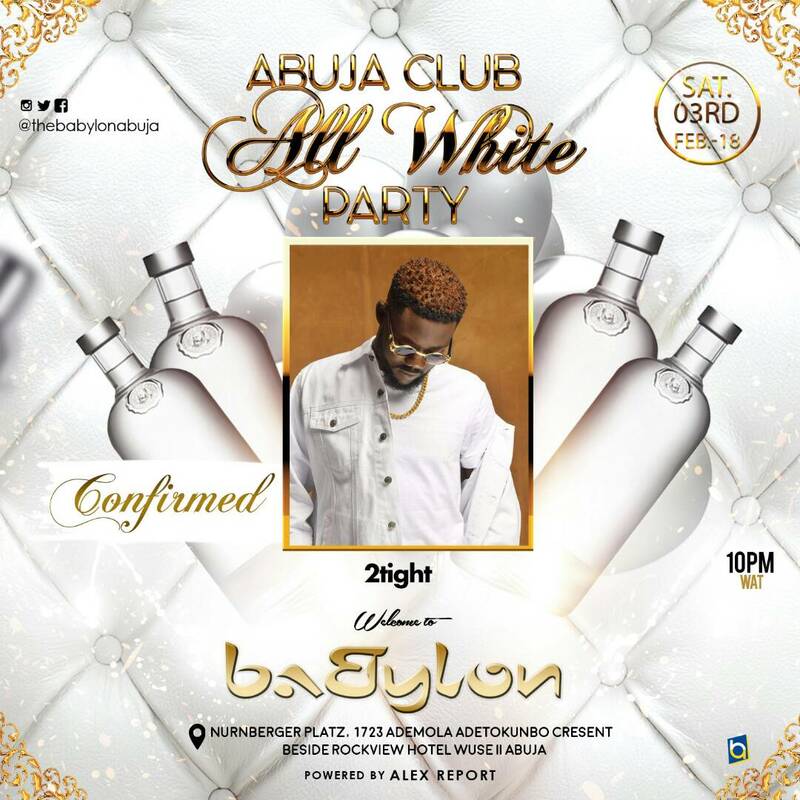 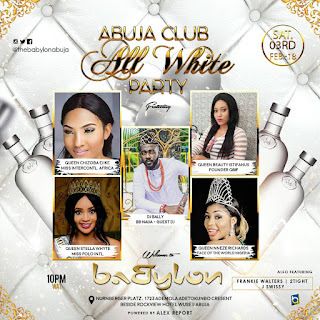 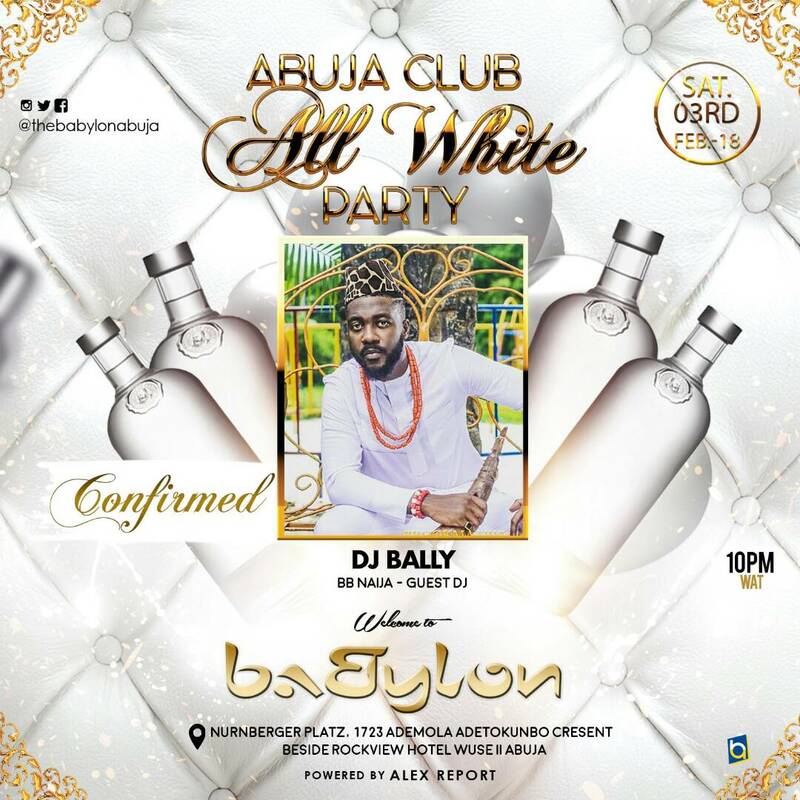 You don't have to Miss this jamboree as BBNaija star DJ Bally takes on Stereo for the stupendious night of fun.